Dalchreggan Guest House, Fort William, offers luxury bed and breakfast guest accommodation in Fort William, overlooking Loch Linnhe close to Fort William town centre. The large victorian bed and breakfast guest house accommodation has ample and safe parking for cars and motor bikes and is a short walk to Fort William bus and railway stations. 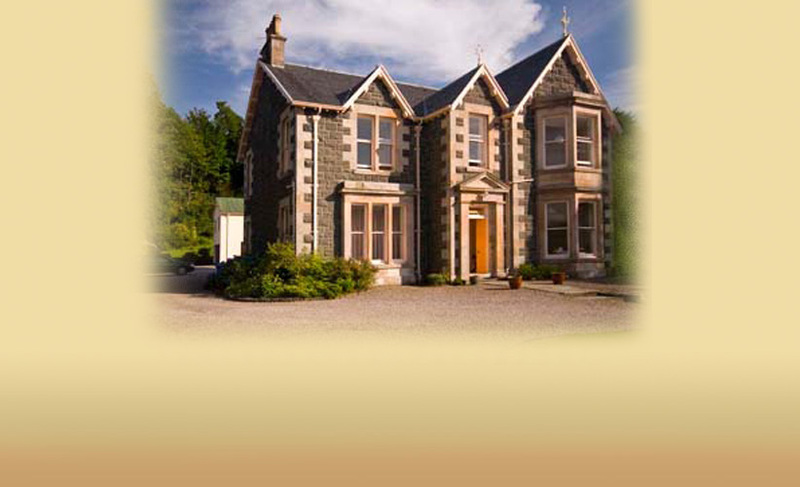 The guest house is situated centrally in Fort William and is ideal for exploring the Highlands & Islands of Scotland. Full Scottish breakfast, free Wi-Fi and drying facilities are included. Twin, double and family rooms are available.